You may have seen friends or family members stressed to the max, figuring every single thing out on their own, and you know that isn’t how you envision your wedding day, or the months leading up to it. 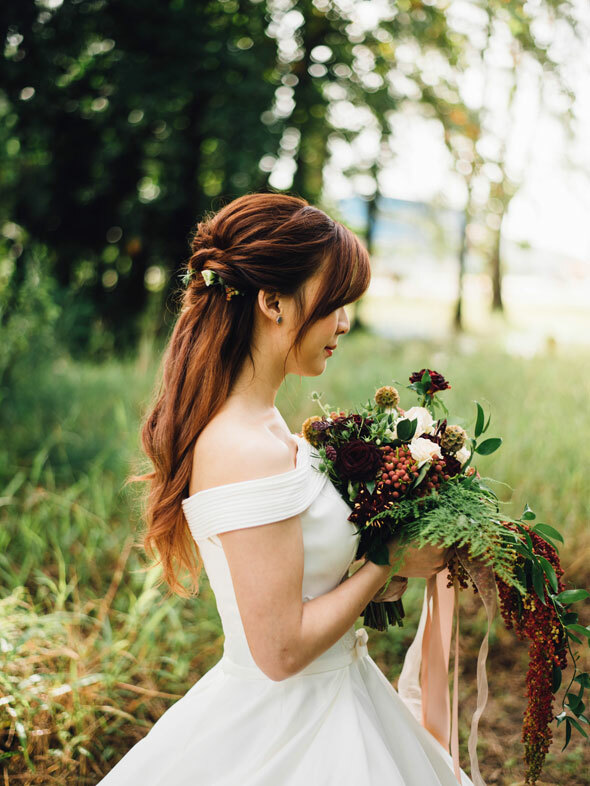 Is it too much to ask for Pinterest-worthy venue, one that doesn’t break your budget and that genuinely cares about your wedding day like it was their own? 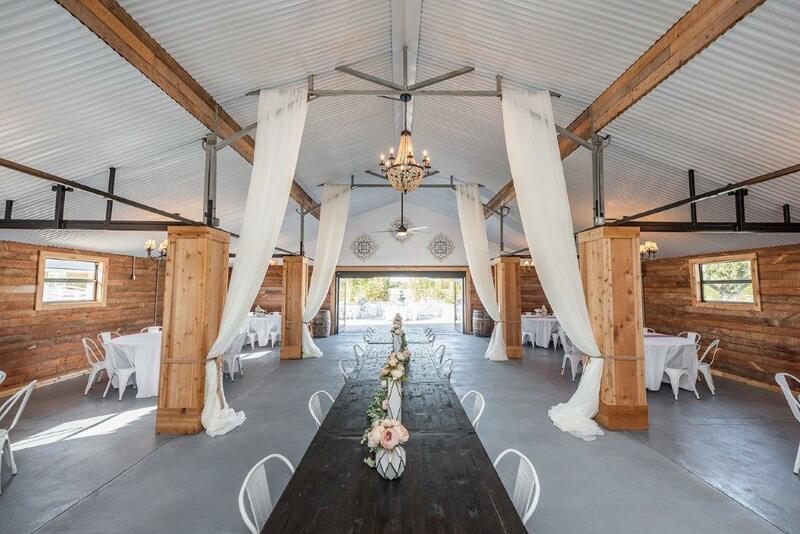 We’re so glad you’ve found us here at Dragonfly Farms, because we care about your wedding day as much as you do. That’s not just marketing, come visit us in person and you’ll know it’s just who we are. 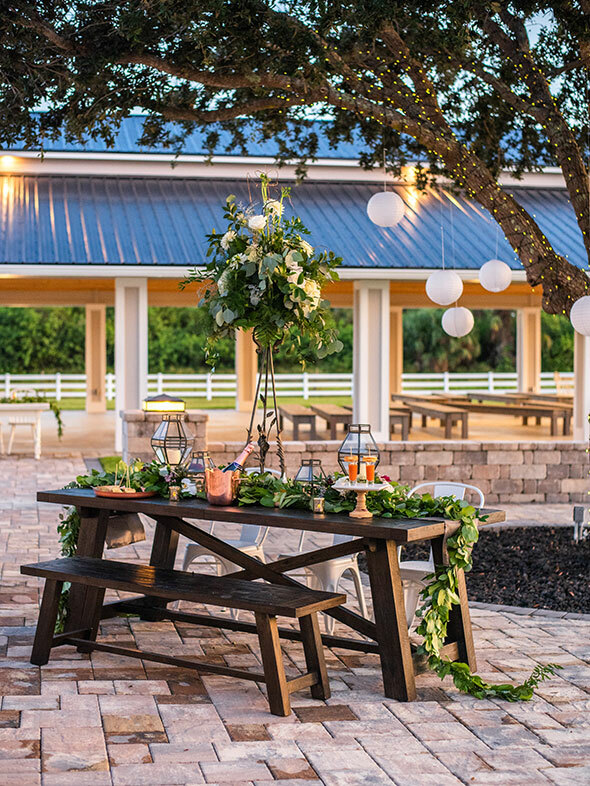 With multiple picturesque ceremony locations and a reception space that will have your guests walking in saying “WOW,” your wedding day can be all you’re dreaming for it to be and more. 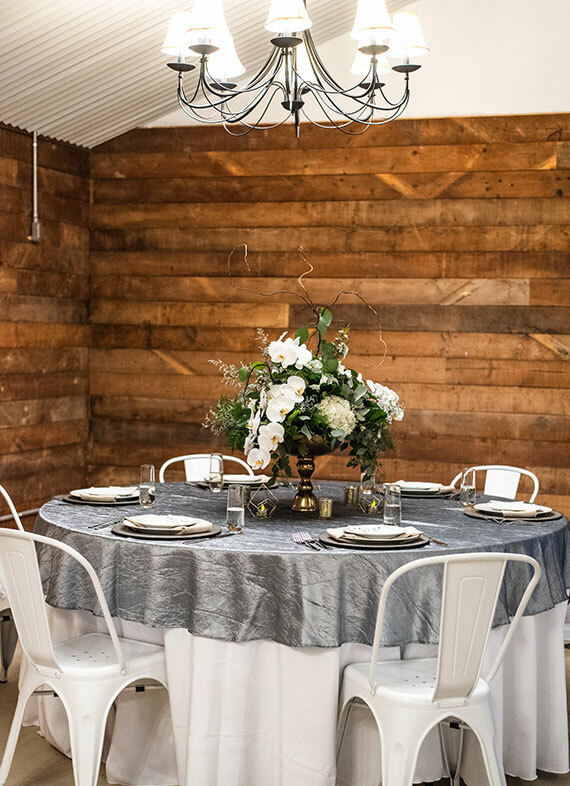 If you have already booked your date with us consider attending an open house.